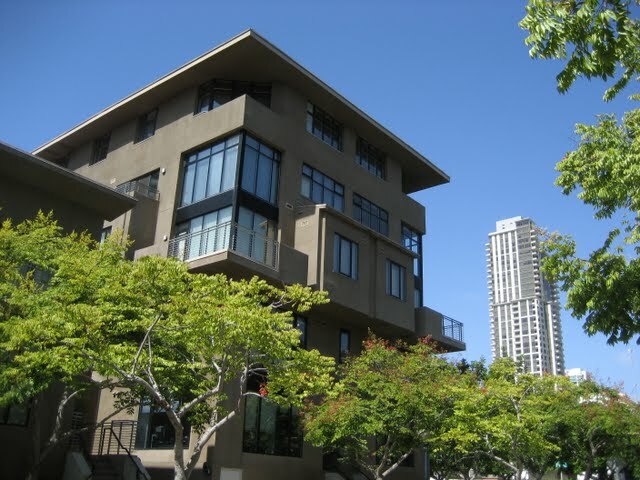 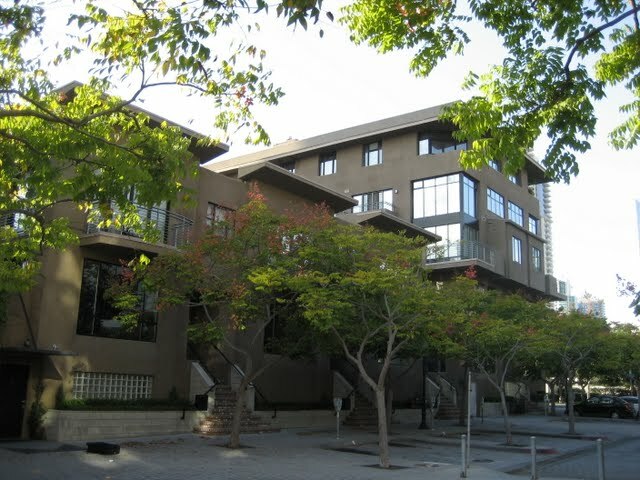 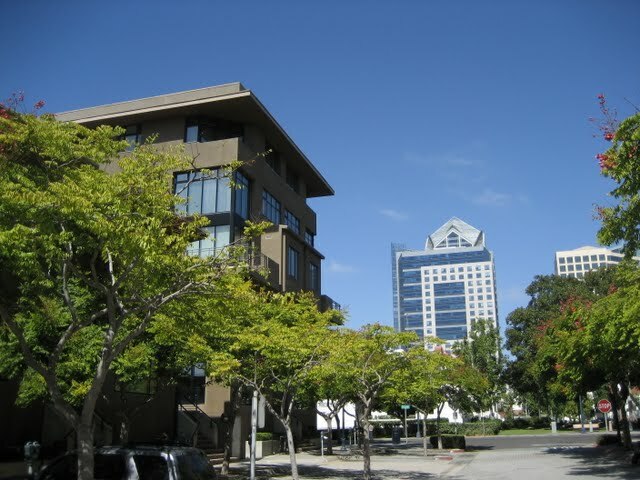 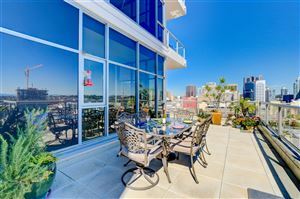 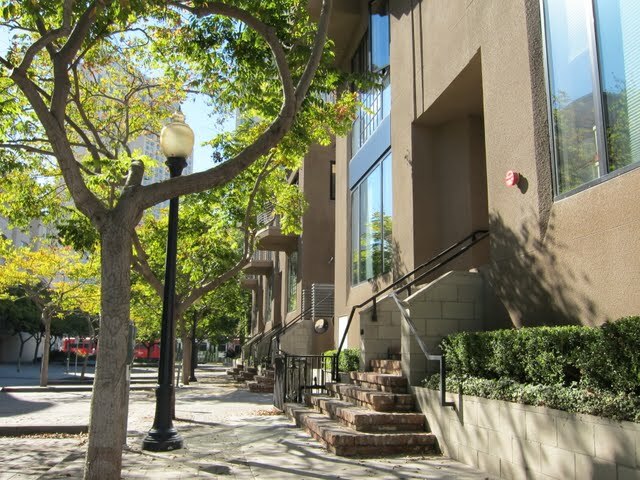 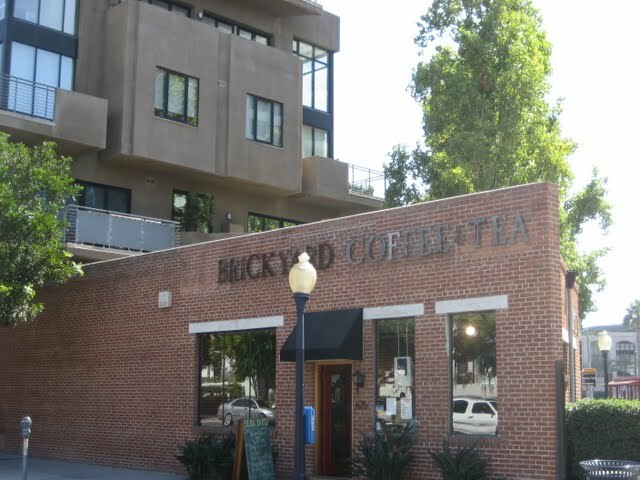 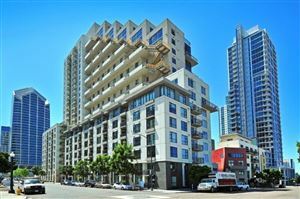 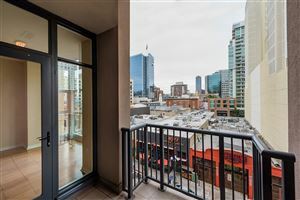 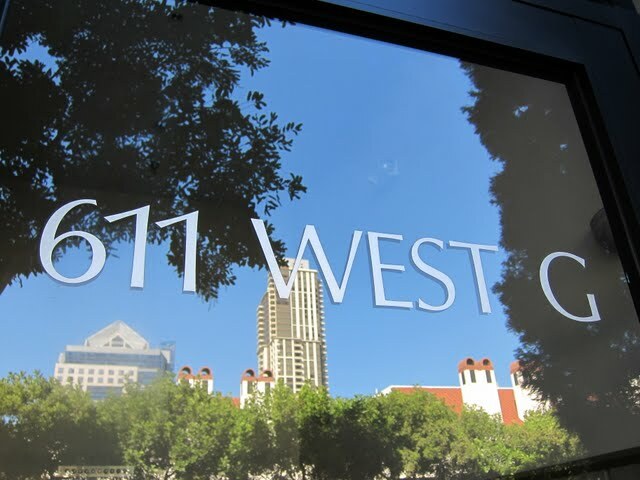 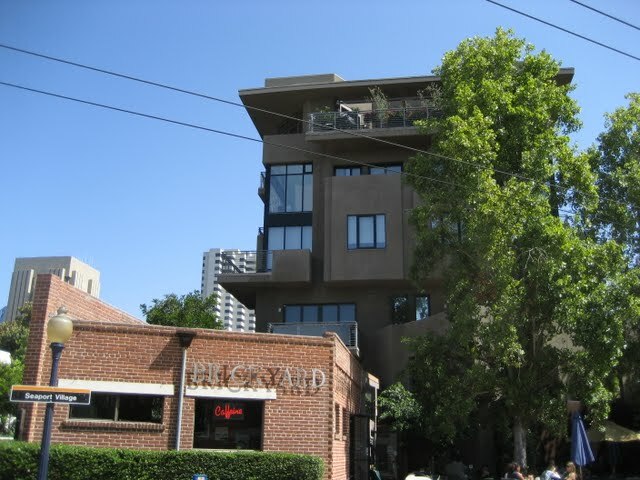 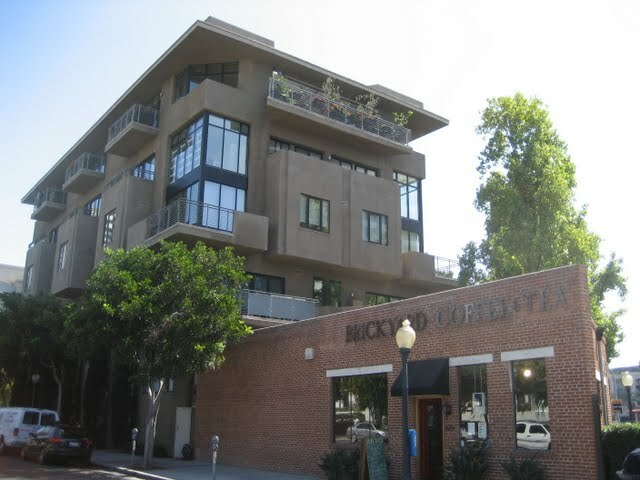 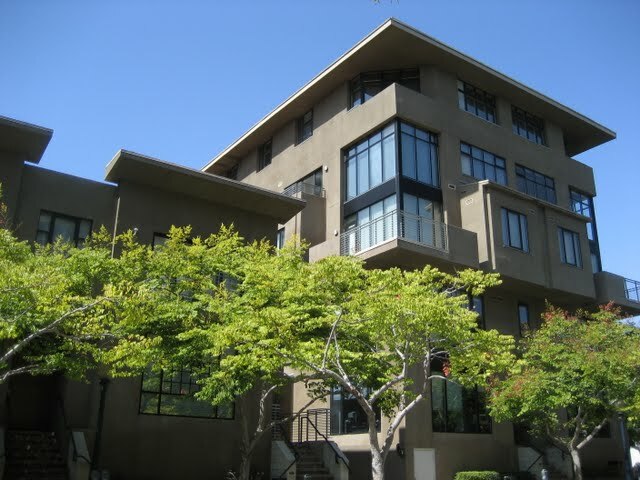 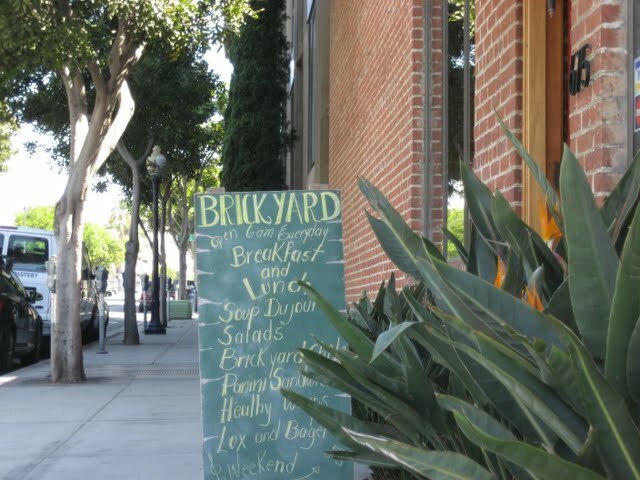 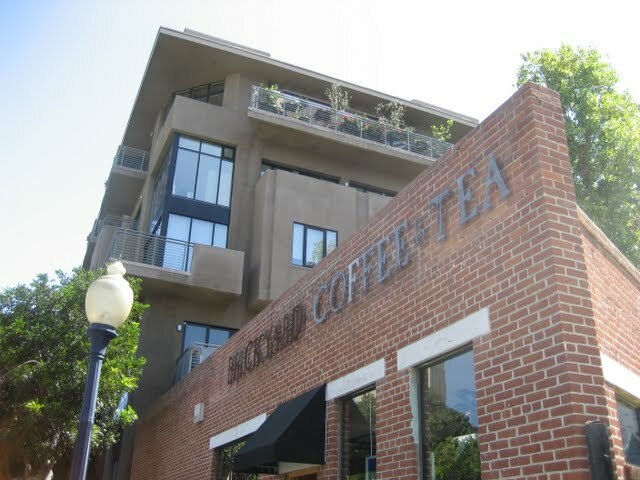 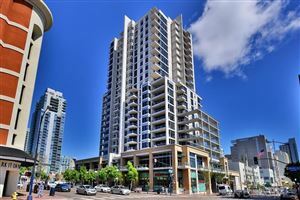 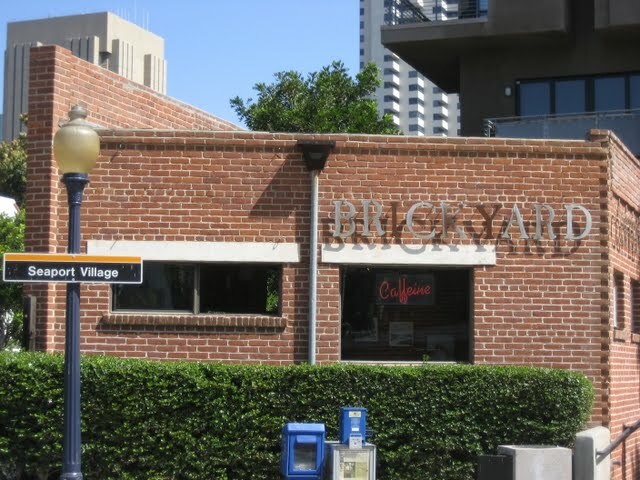 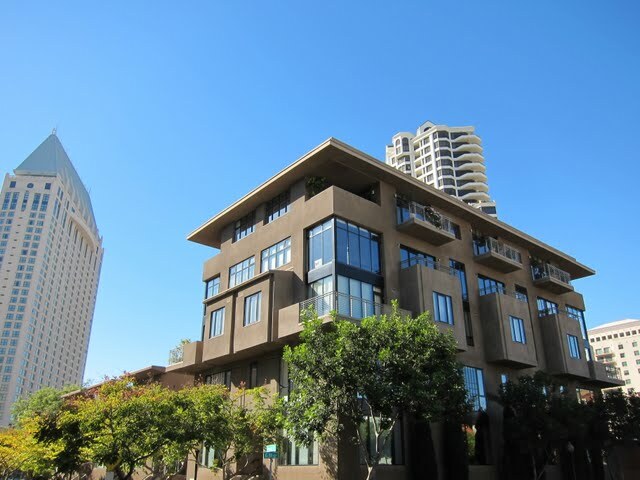 The Brickyard is located in downtown San Diego’s Marina District. 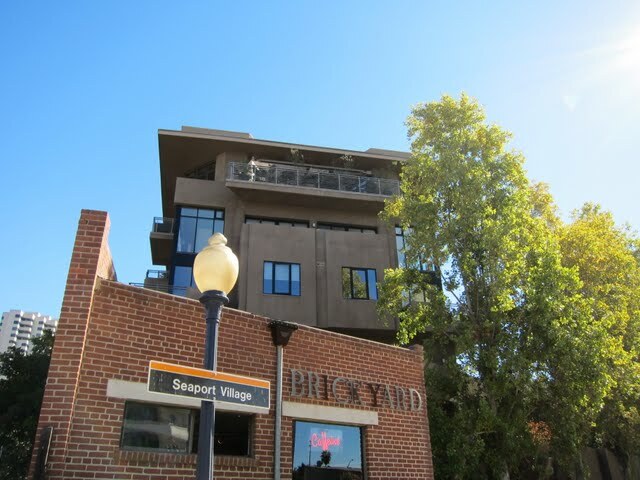 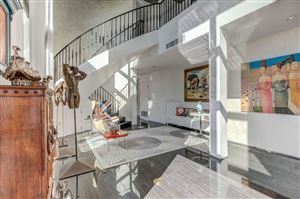 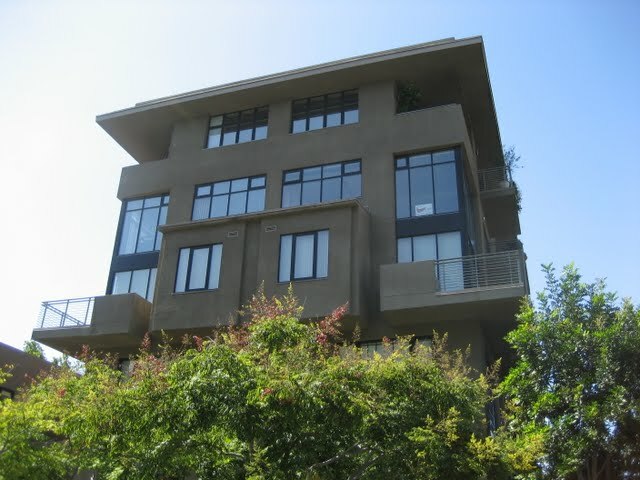 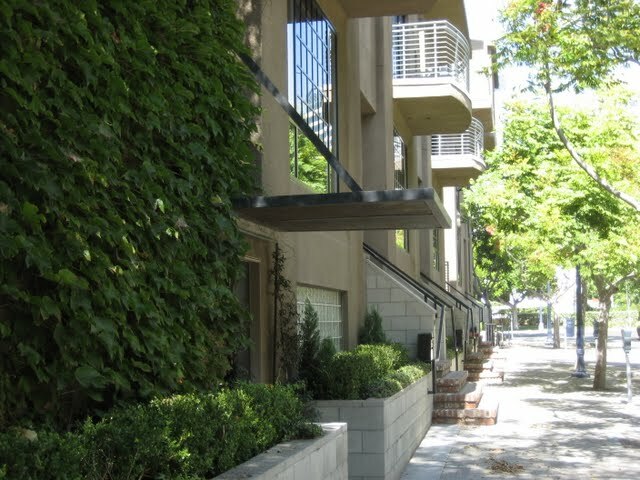 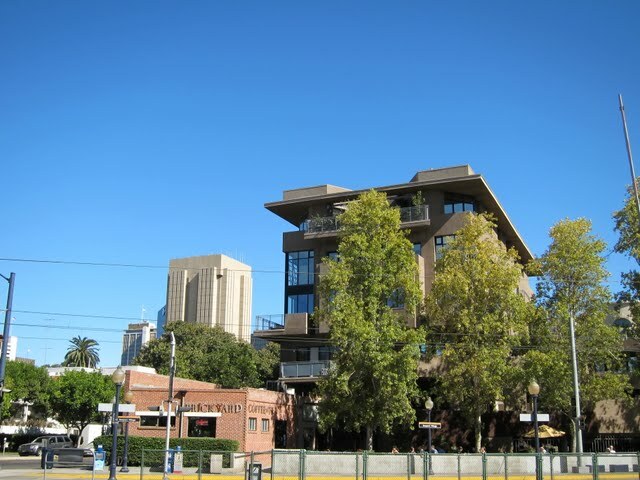 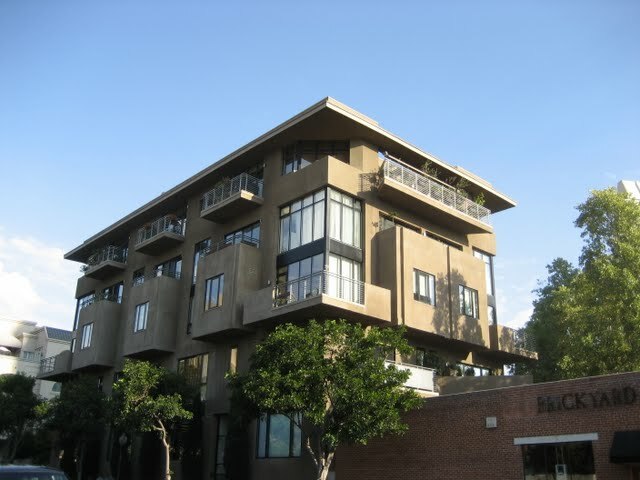 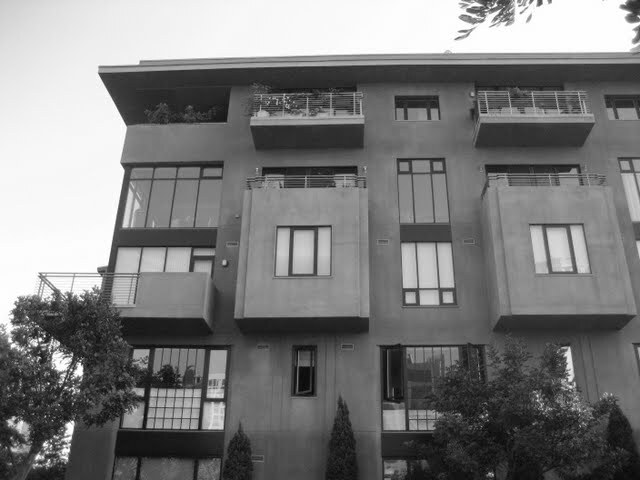 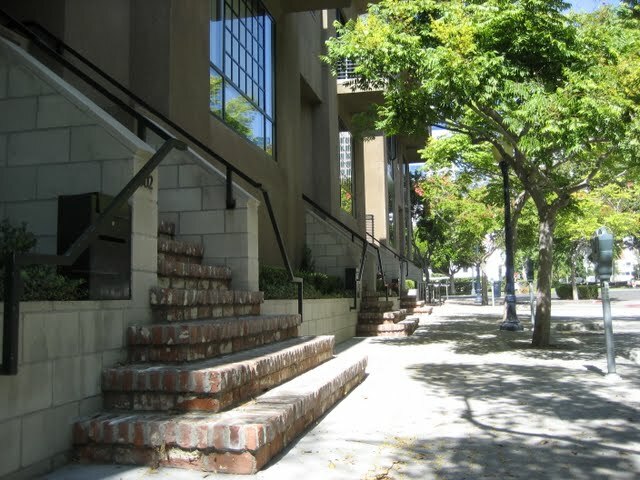 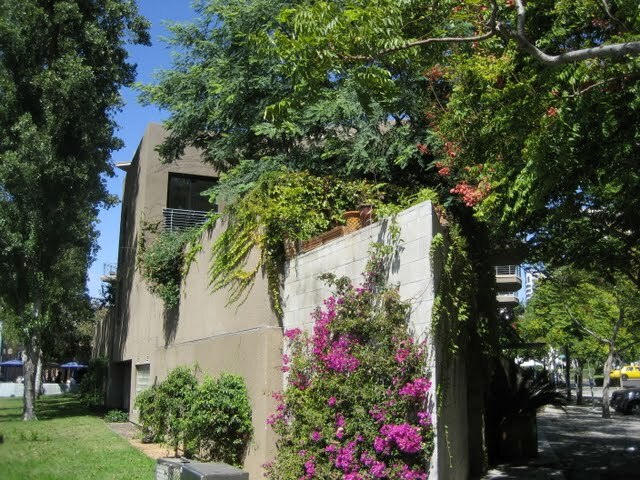 Across from Pantoja Park, The Brickyard is a Jonathan Segal, FAIA, project. 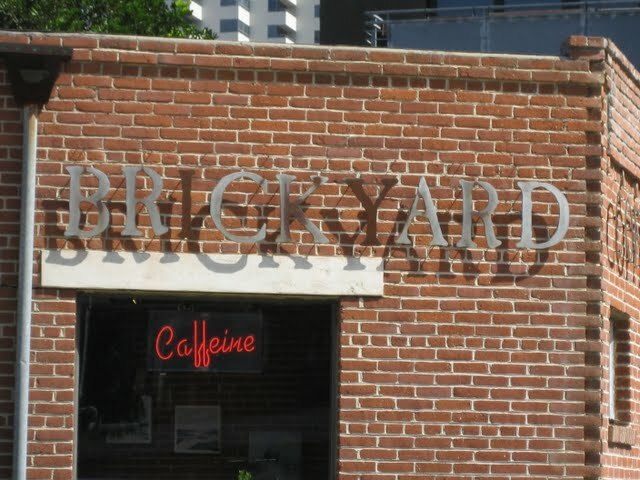 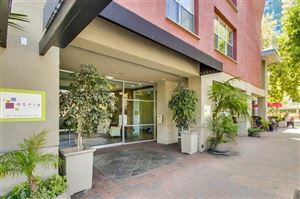 With The Brickyard Cafe downstairs, Seaport Village trolley stop right outside, and very unique floorplans, The Brickyard is a one-of-a-kind condo building in downtown San Diego.